De Kroon Economy Hotel is a small and well- established family run hotel located in the town of Kaatsheuvel and on the doorstep of Efteling theme park. 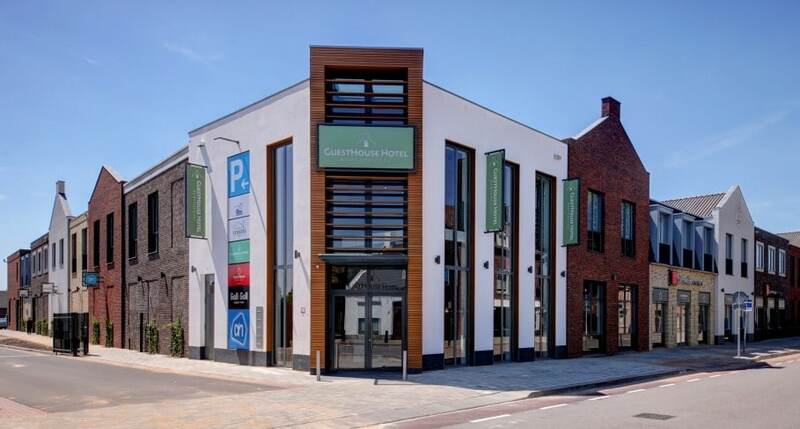 It is located just 50 metres from its sister hotel, the GuestHouse Hotel. 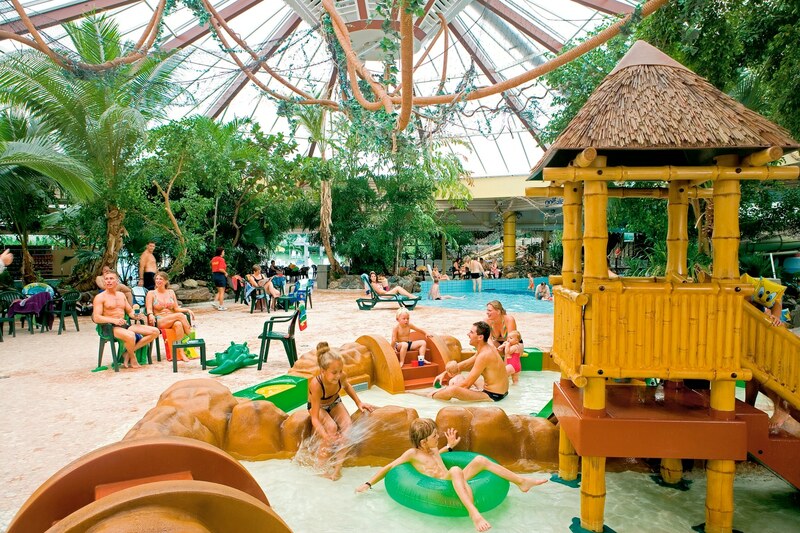 Hotel de Kroon is a well kept, comfortable and affordable option for families wanting a base for visiting Efteling. 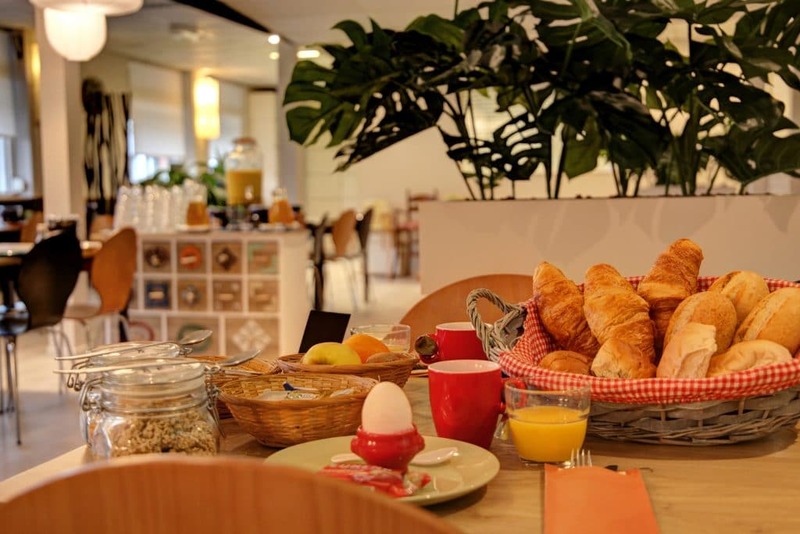 It prides itself on its exceptional customer service, delicious breakfasts and family friendly atmosphere. 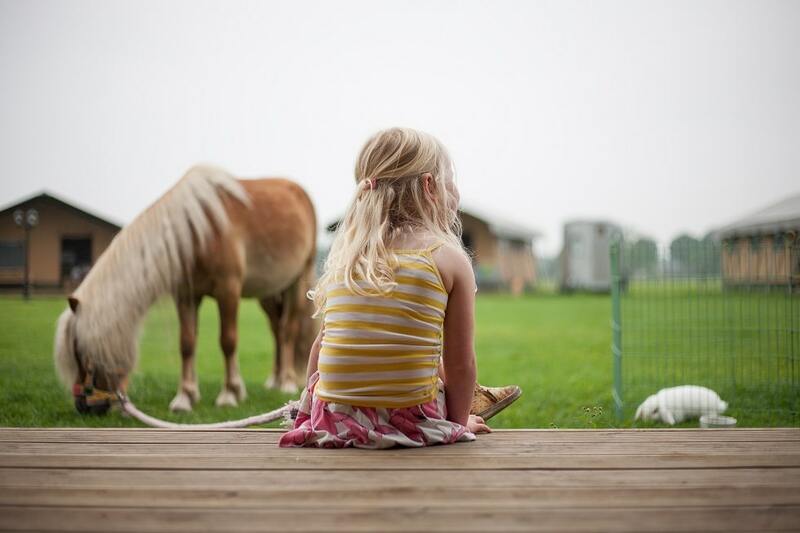 We are able to offer Little Clogs customers an exclusive discount of 5% on the Hotel de Kroon rooms. You just need to enter the promotional code LITTLECLOGS when you go through to the hotel website. 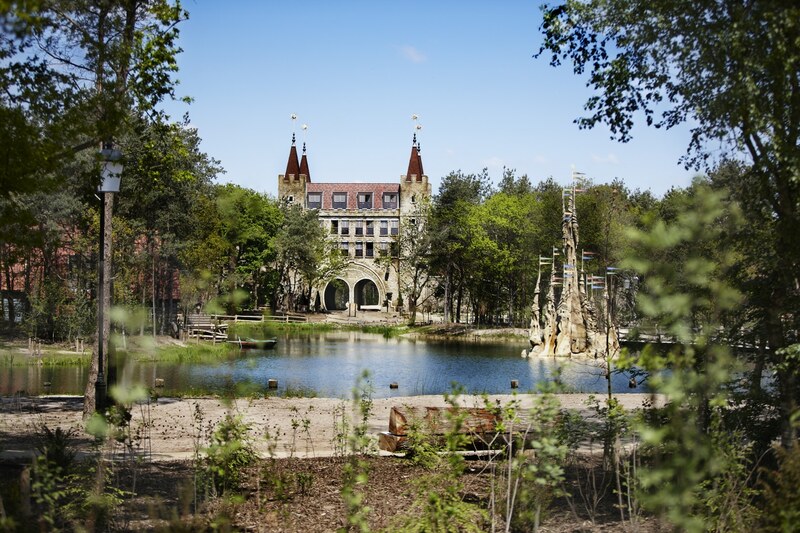 Like its sister hotel, Hotel de Kroon also offers Efteling packages so you can book a room and entrance to the theme park making a saving on the overall cost. 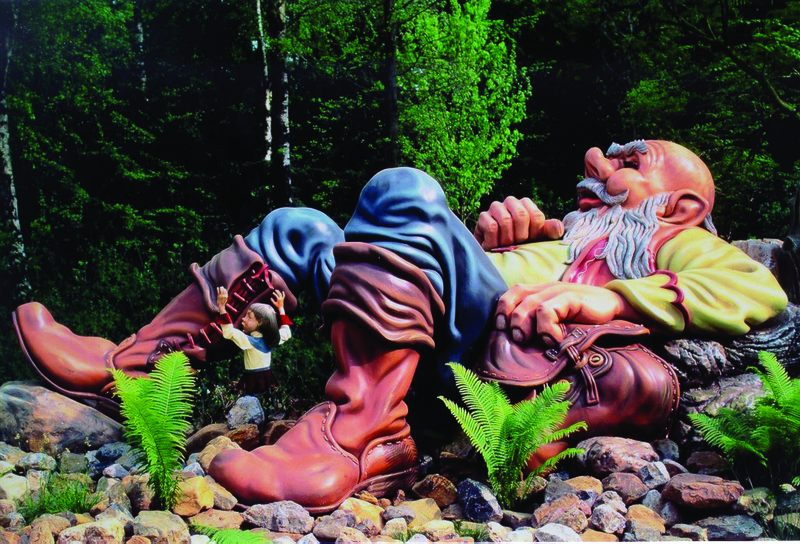 Please note that the 5% discount only applies to bookings which include 2 days entrance to Efteling. 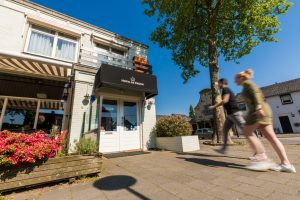 At Hotel de Kroon you have a real home from home feeling with free tea and coffee on tap, away from the hustle and bustle of Efteling and you can relax in their bar and lobby area on an evening. 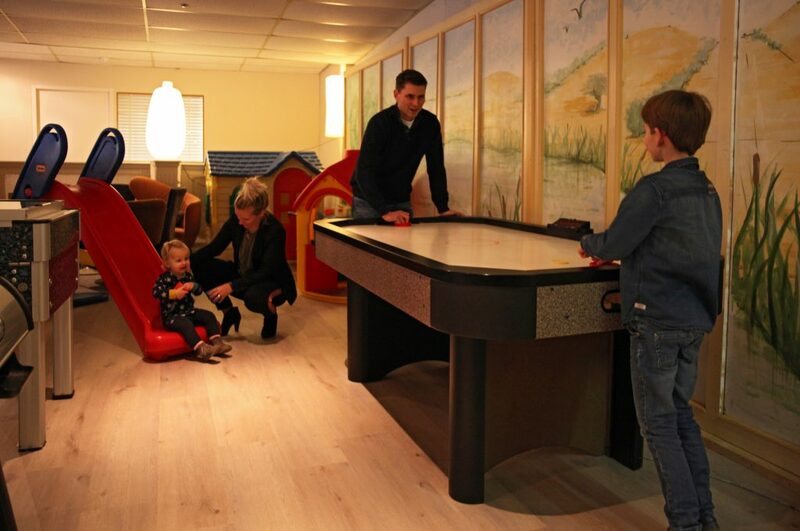 The hotel has a playroom with playhouse and toddler slide for the little ones and table football and air hockey for the older children. There is also a nice selection of restaurants within walking distance. You can try the traditional Dutch snacks in the café opposite and we’ve heard that the Greek one is worth a visit! Albert Heijn supermarket is just a 2 minute walk away so you can stock up on all essentials. 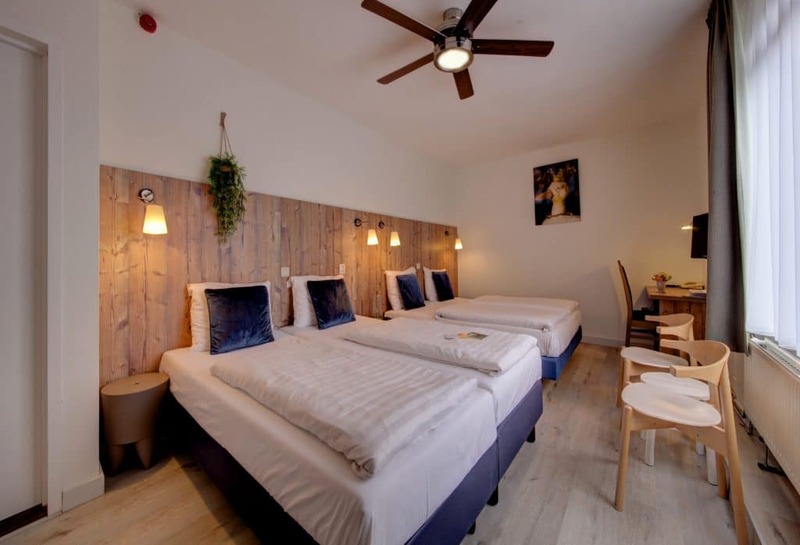 Guests staying at Hotel de Kroon are also able to make use of all the facilities in the GuestHouse hotel, namely their restaurant and roof top garden. 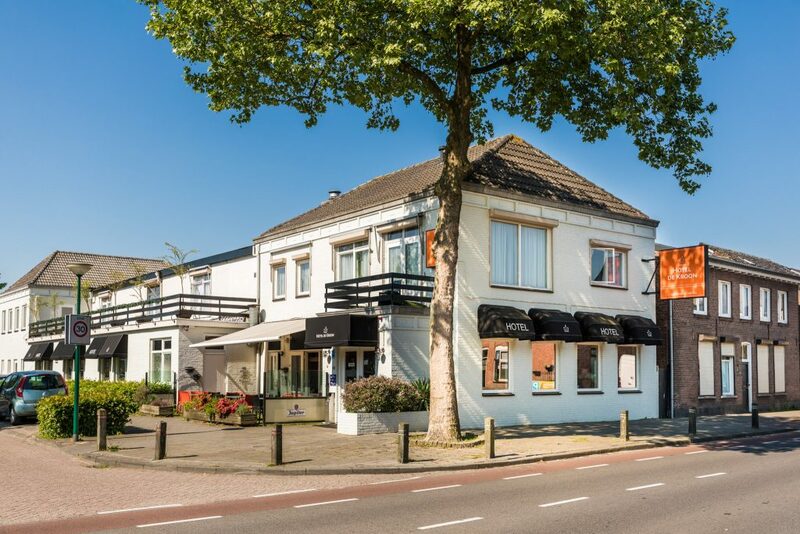 If you want a good nights sleep, comfortable beds, nice breakfast and a friendly welcome we recommend a stay at Hotel de Kroon! 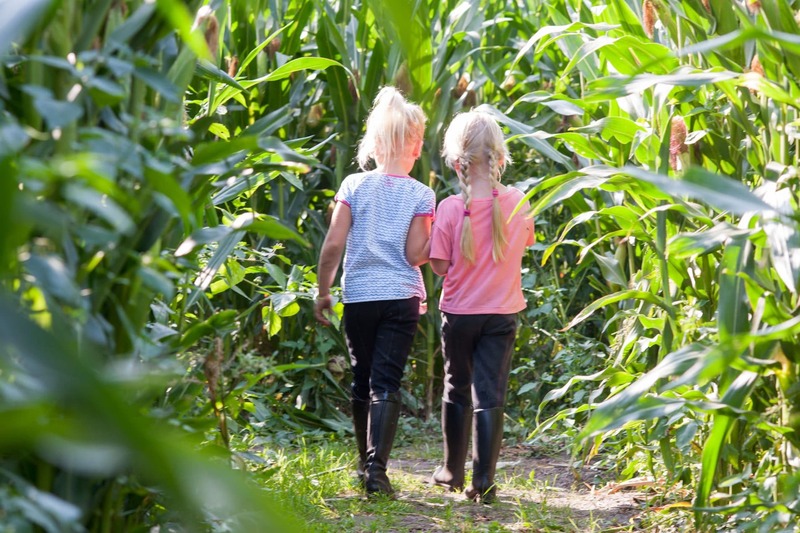 De Kroon is among the top 10 child friendly hotels in the Netherlands and won Trip Advisor’s 2018 Travellers Choice Award. This is suitable for couples or individuals travelling on their own. It has a double bed and bathroom with shower. This is a small double room with 2 single beds pushed together, a bathroom and tv. This is one of the family rooms suitable for up to 4 people. 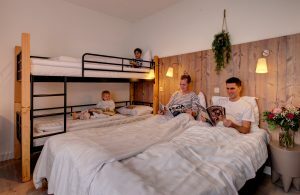 Most of these rooms have 2 double beds but some do have a double bed and a bunk bed. There is a TV in all rooms and bathroom with a shower. These are family rooms suitable for up to 5. They have 2 double beds and space for an additional single bed. 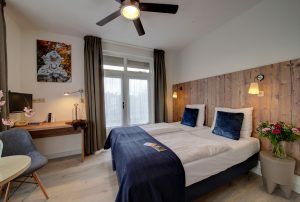 These are brand new rooms as of April 2019. These more spacious family rooms sleep up to 4 and have a double bed and 2 pull out beds. My daughter and I stayed here in July, and the accommodation was perfect. The price was great, and the staff were so helpful and kind. The breakfast was beautiful, and it was only a 10 minute walk to Efteling. Would highly recommend! Baby monitors and changing mats available to borrow. 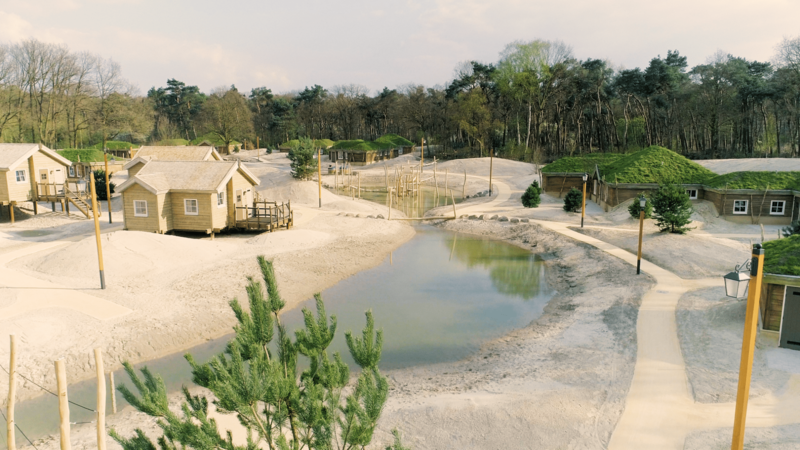 Holland is full of surprises, it even has a desert! 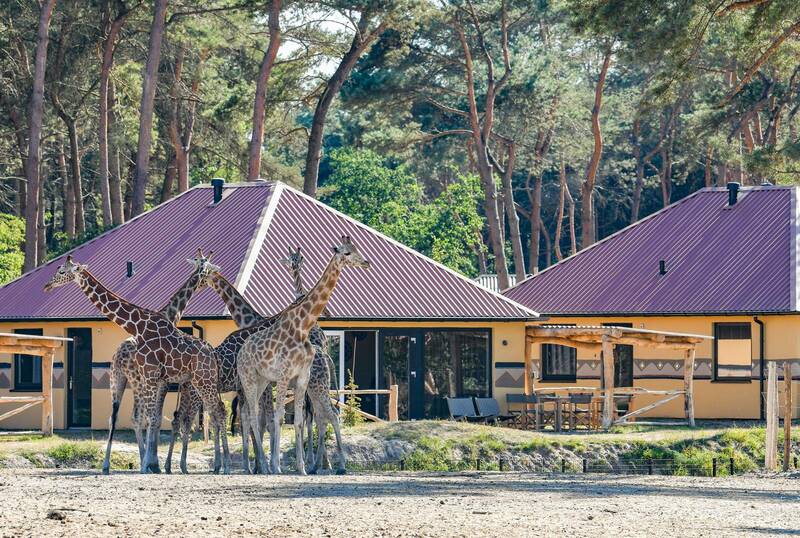 The Loonse and Drunense National Park is just around the corner…These are the largest inland sand dunes in Europe. Go and have a picnic, build some sandcastles or just take in this area of natural beauty. As with everywhere in the Netherlands, nothing is far away. Amsterdam to the north is only 1h15 away.